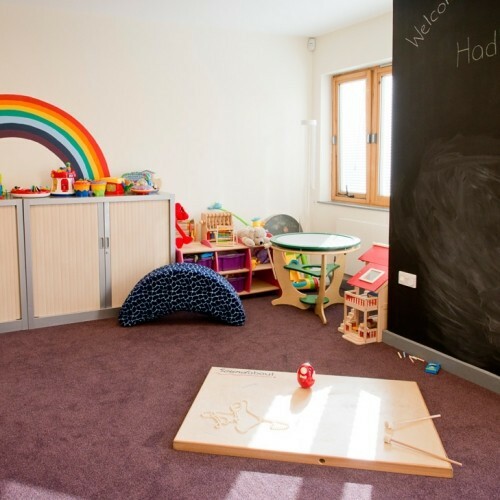 The Hadley Centre is a children and family centre in High Barnet. 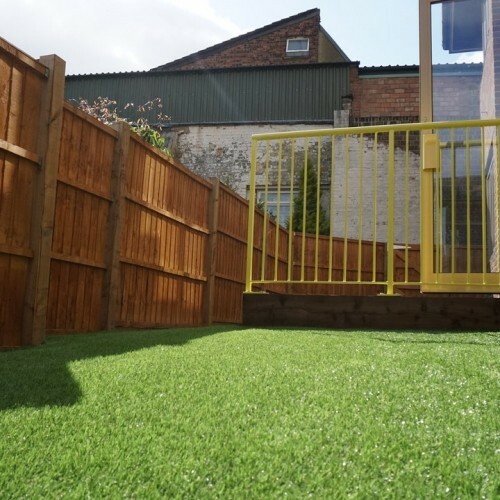 It is homely and welcoming and has facilities to include a multi-sensory room, accessible kitchen, activity room with secured outside space, a break-out room and a comfortable family room with sofas. There is a large touchscreen PC, surround sound and disco lights available. The venue would be suitable for private events, training and parties. Availability: The centre can be hired some mornings, most afternoons and throughout the weekend. Can be used in the evening until 8pm only. Please do enquire about availability. Hire Costs: The whole centre can be hired for £25 per hour, £80 for half a day and £175 for a full day. 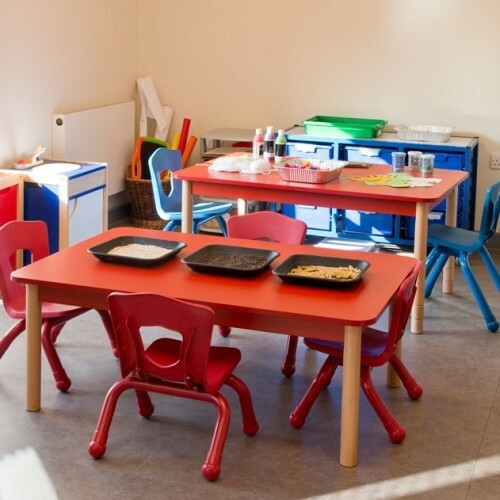 The separate rooms (activity room and family room comprising of kitchen and lounge area) can be hired for £15 per hour, £50 for half a day and £100 for a full day. 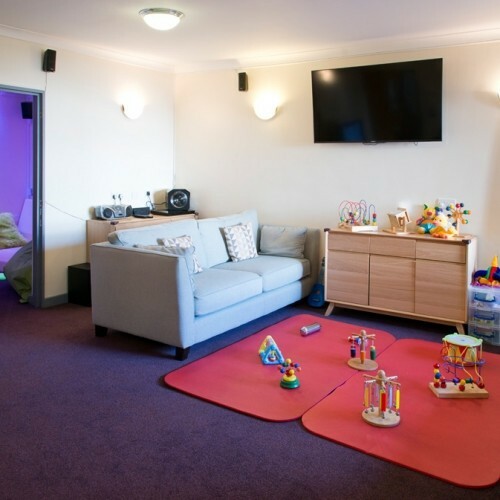 The sensory room can be hired for a single person for £10 per hour. There have been 0 reviews of The Hadley Centre. 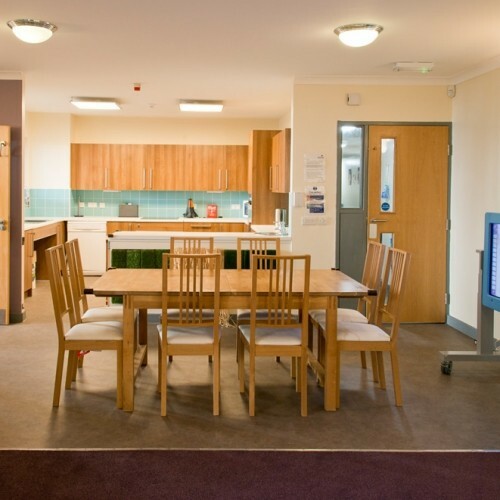 If you would like to send The Hadley Centre a booking enquiry, please fill in the form below and click 'send'. Perhaps some of the following halls within 5 miles of The Hadley Centre would also be of interest?